By this way, the oldest tale of cotton has started to be written in our region having our factories in which we produce the top quality towels and bathrobe by processing the best cotton. Like many firms in Denizli, our progress on the path of production in modern facilities started with the trade of fabrics manufactured on the old shuttle looms as well. Zorel was established as warping, sizing and weaving factory in 1989. 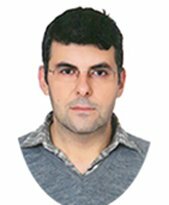 Zorel Tekstil, which started exporting in 1996, has reached to an export figure amounting to around 15 million dollars annually in 9000 m2 closed area with its 180 employees. It addresses the selected home textile purchasers in many countries especially the ones in England, America and Europe. 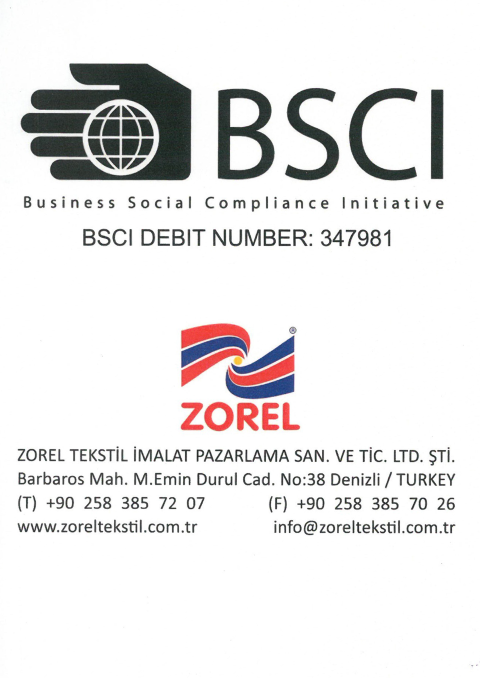 Zorel Textile Manufacturing Sales. Ind. 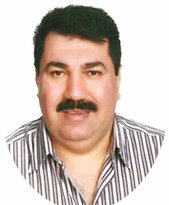 and Trade Corp. was established in the district of Centrum -Denizli for the purpose of carrying out production, purchase–sales, export–import of textile products in 1989. Our firm makes the processes of weaving dyed and confection. In our facility’s weaving section, 12 pieces of dobby and 6 pieces of jacquard weaving machines are available; and ready-wear section consists of two areas as automatic line and manual line. In manual line, 16 pieces of confection machine, 2 pieces of longitudinal sewing machine, 1 piece of longitudinal cutting machines are available. 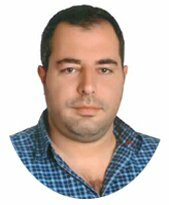 Our facility can provide service to the customers as a weaving capacity of 5.5 ton /day and a ready-wear capacity of 5.5 ton /day. Our firm carries out weaving and ready-wear clothprocesses for towel and bathrobe. It is situated on a total area of 32,000 m2 together with an averagetotal closed area of 11.000 m2 and green and other open ares. Work with our suppliers in partnership and ensure their compiance to our quality policy . The results of the inspection made according to Oeko-Tex® Standatd 100, product class I have shown that the above mentioned goolds meet the human-ecological requirements of the standard presently established for baby articles. The certified articles fulfil the requirements of Annex XVII of REACH (incl. The use of azo-dyes, nickel, etc.) as wel as the American requirement regarding total content of lead ind children’s articles (CPSIA; with the exception of accessories mde from glass). In the context of globalisation, retailers, importers and brands source products from supplying companies around the world. Many of them are located in countries where national laws protecting workers are inadequate or poorly enforced. To address this, many companies and associations have created individual codes of conduct and their own implementation systems. The proliferation of individual codes, diverse auditing procedures and diverging implementation approaches have resulted in confusion and unnecessary duplication of efforts and costs for retailers, importers and brands as well as their producers. A variety of reporting tools enables you to keep track of your suppliers’ performance and you will also have access to an advanced Risk Assessment Tool that we have developed with our partner, Maplecroft. 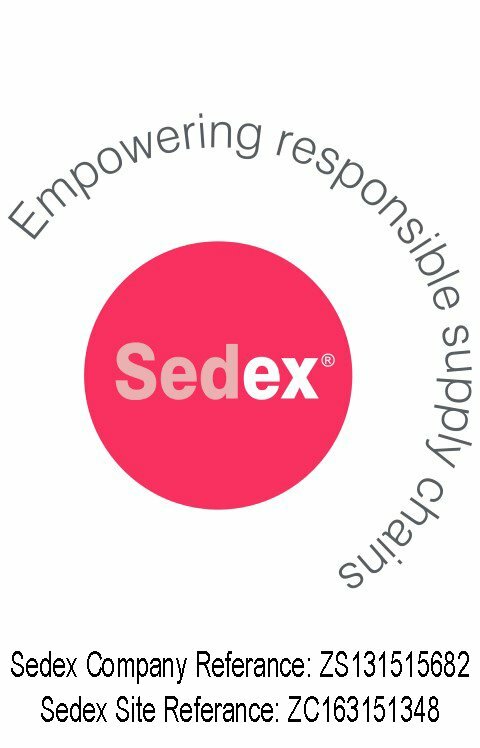 For suppliers – Sedex provides an efficient and cost effective way of sharing ethical information with multiple customers, helping cut down on unnecessary paperwork and saving you time and money.